When choosing the right window product and pairing that with the right window installer, a homeowner shouldn’t have to replace windows very often. 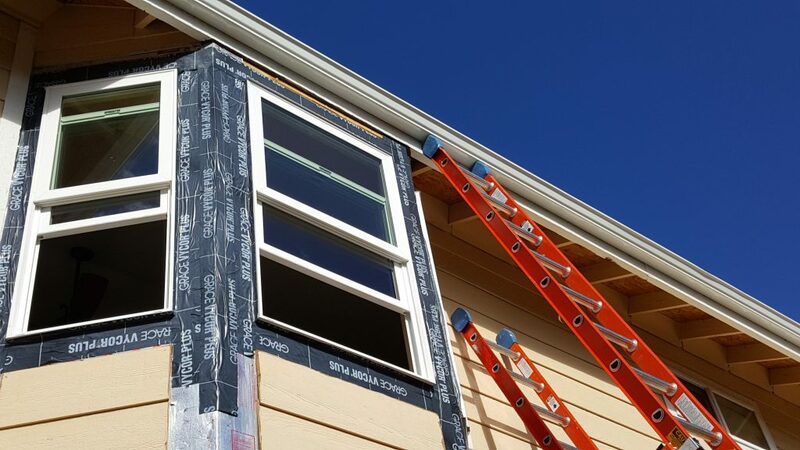 This is why so many people in Colorado haven’t had to experience a window replacement project. The first step is finding a reputable company. Online reviews and BBB accreditation are a good first step to look into companies online. Reviews can tell you a lot about a contractor’s service, process, workmanship, reliability and commitment to the customer. Another important thing to consider is whether a contractor has been around a while and completed work in your neighborhood or for your friends. Once you’ve gotten that far, it’s time to invite those who qualify out to your house and determine who is going to offer the best value as far as workmanship, warranty and products. These are all crucial to installing a proper window system. 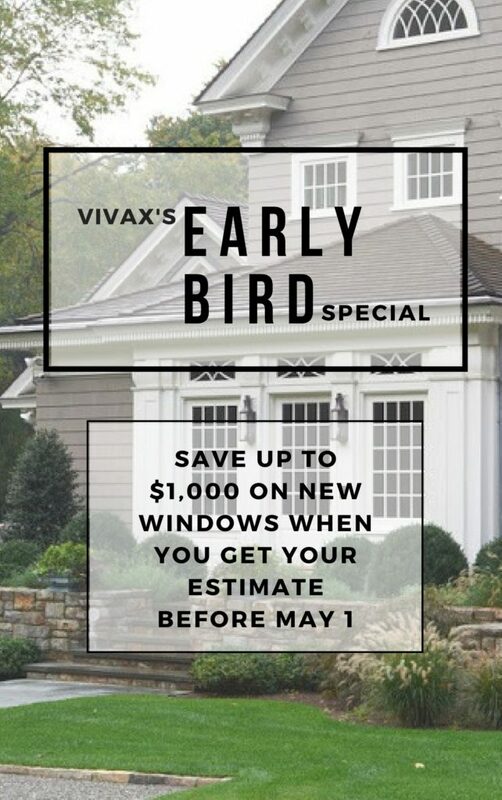 As you can probably imagine, the best window on the market is only as valuable as the installation method that was used to install it properly. The product is something that must last and hold up to Colorado’s elements. All windows are not created equal! And lastly the warranty provides the security and trust piece to know that after the job, the contractor and window maker are accountable to anything that fails. 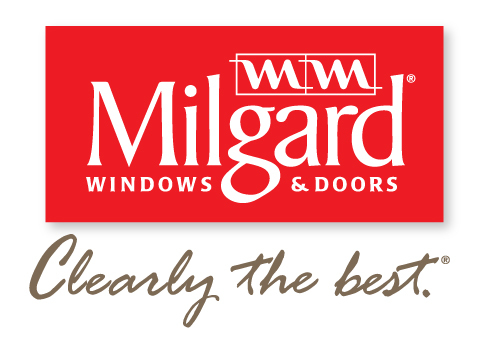 There are so many more but it’s important to find a window company who is knowledgeable about your particular job but also understands what you are trying to accomplish. Here are some helpful tips on things to ask a window expert when they come to your home.